To become a carpenter you do not need any formal qualifications, however you are unlikely to get any work nowadays without having a recognised qualification such as a NVQ in carpentry. This qualification is recognised as the industry standard and will allow you to apply for jobs as a carpenter or become a self employed carpenter. The City & Guilds Basic Construction Skills: Carpentry & Joinery (6217) course will train you up to the required standard to be able to pass the NVQ assessment. You do not need any previous experience or qualifications to start on a course, all you need is enthusiasm and an eagerness to learn your chosen trade. You gain the NVQ in carpentry when you are assess by a city & guilds examiner, who will observe your work and judge if you are up to the required standard. 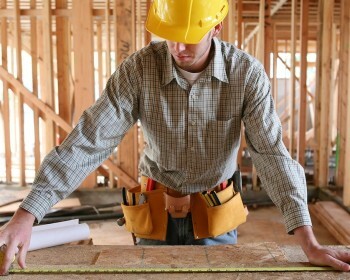 By the time you have completed your carpentry course you should be more than capable of passing this examination.